With Halloween just around the corner, you might think it’s all witches and goblins. However, the holiday can also be great inspiration for your wedding flowers. Drawing on all the seasonal charm of Halloween can give you stunning floral arrangements and bouquets. Colors: Halloween is all about orange. While it’s mostly pumpkins, the color is a wonderful part of the autumn palette. 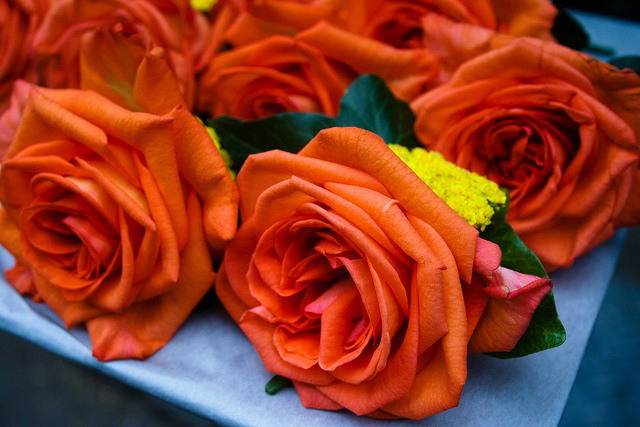 Orange flowers can give a seasonal feel while still looking fresh and beautiful. 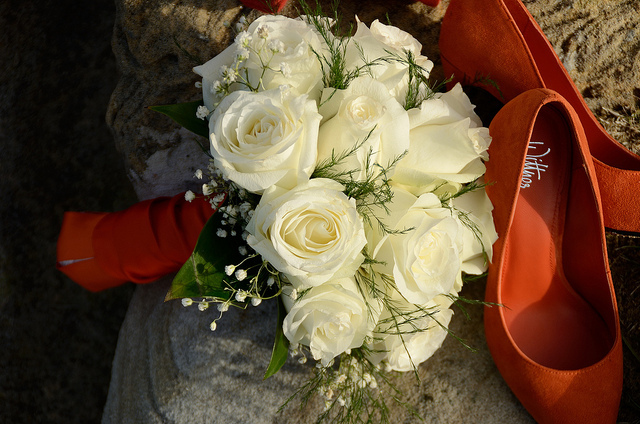 Also consider dark red and white roses to give your bouquet a varied look. Centerpieces: Using a jack-o-lantern as a centerpiece can instantly give you a Halloween theme. Also think about pumpkins carved with your monogram, or using smaller pumpkins as tealight holders. 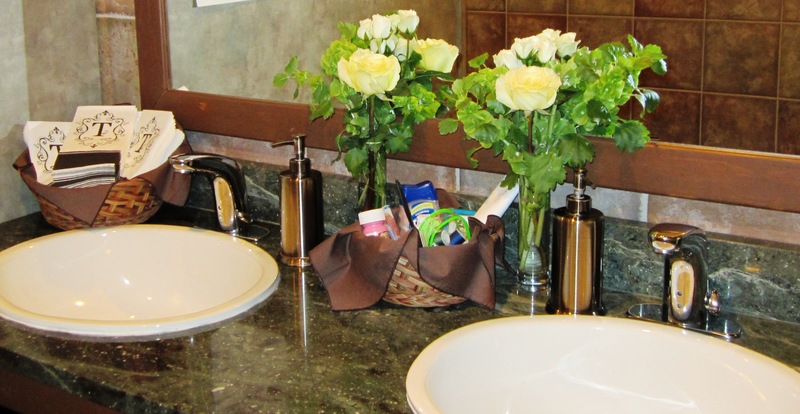 These can be matched with a white floral arrangement for a beautiful and subtle festive style. Containers: Another choice is to bring the Halloween inspiration in through your vases. A traditional white and pastel orange floral arrangement can be given a holiday twist with a black vase. If you’re feeling inspired by Halloween, find out what we can bring to your Wisconsin wedding. Give us a call or come by our West Allis floral shop today!